Naylor & Rappl Law Office : Attorney Profiles : Kirk E Naylor, Jr.
Attorney Kirk E. Naylor, Jr. established the Naylor Law Office, P.C., in 1974. 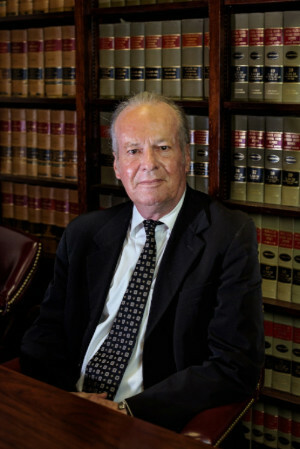 Mr. Naylor was joined by attorney Mark E. Rappl in 2000. Both attorneys are members of the Nebraska Criminal Defense Attorneys Association and are involved in the National Association of Criminal Defense Lawyers. The Naylor Law Office, P.C., is one of the few firms in Nebraska to practice exclusively in the area of criminal defense. If you or someone you know has been charged with DUI, drug possession or any other crime, contact the firm to arrange your free consultation.